The city of Baden has a thriving history as a spa town. As early as the Middle Ages, the Baden baths attracted crowds of distinguished visitors to the bend in the River Limmat. In addition to the thermal waters with the highest mineral content in Switzerland, Baden has a wide range of wellness activities to soothe the body, soul and mind. Immerse yourself in a world of relaxation. There are also numerous attractive supporting programs for companies on the subject of wellness in everyday working life. 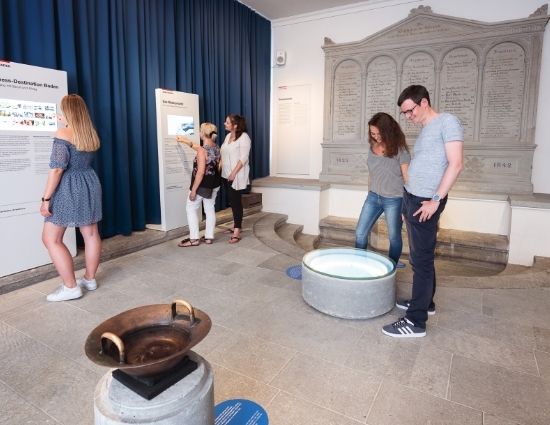 The city of Baden meets the requirements of the Swiss Tourism Association and has been awarded the "Wellness Destination" seal of approval with the support of the national Quality Control Commission. Created in 2008, the "Wellness Destination" seal of approval recognises holiday spots and destinations that offer an extensive range of high-quality wellness activities. 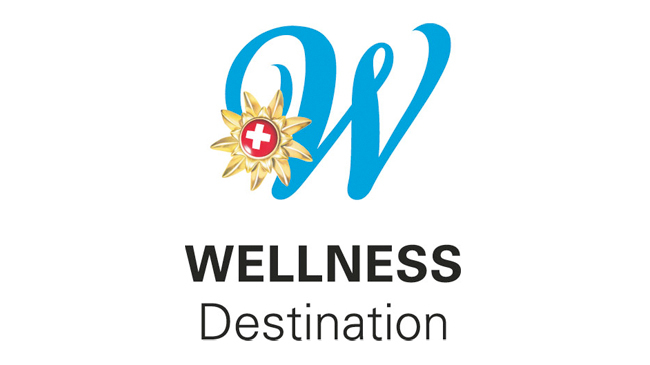 Baden has again been awarded the "Wellness Destination" for the years 2018 to 2020 in November 2017.